Rating: 5.2/10. From 32 votes. 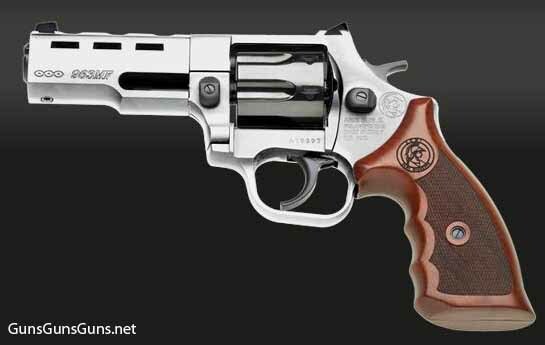 Summary: The description, specs, pricing, photos and user ratings for the Armi Olmi 963MF revolvers. 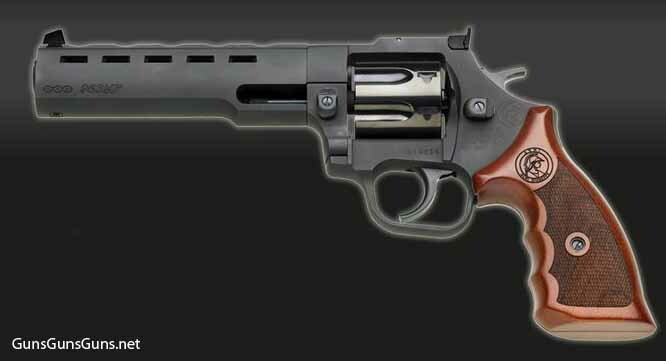 The 963MF with a 6″ barrel and a black finish. .357 Magnum, .38 Special 6, 7 6″ n/a n/a n/a 30.3 oz. 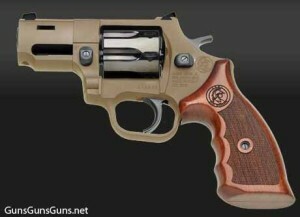 .357 Magnum, .38 Special 6, 7 4″ n/a n/a n/a 26.5 oz. .357 Magnum, .38 Special 6, 7 2.5″ n/a n/a n/a 22.8 oz. 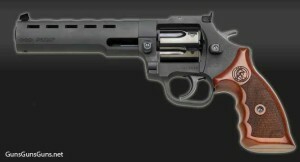 The 963MF with the 4″ barrel and the inox finish. The 963MF with the 2.5″ barrel and the desert tan finish. This entry was posted in .357 Magnum, .38 Special, .38 Special +P, $1,001-$1,250, $1,251-$1,500, Armi Olmi, Full size, Revolver on January 7, 2014 by Staff.